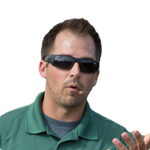 Most farmers have come to realize that applying more fertilizer doesn't guarantee higher yields. If it was that simple, we’d all be raising 300-bushel corn and 100-bushel soybeans. Our soil isn’t a fuel tank that we can simply load with synthetic fertilizers and then have our plants “drink up” the nutrients. We need soil biology to convert the fertilizers we apply into a plant-favored form of that nutrient. For example, nitrogen can be applied in the ammonium form of NH4. Nitrosomonas bacteria oxidize the ammonium to form NO2 (nitrite—which is toxic to most plants). The NO2 is then quickly oxidized by the Nitrobacter bacteria to NO3 (nitrate—plant’s favorite form of nitrogen). We are 100% dependent on bacteria and other microorganisms to grow our crops. 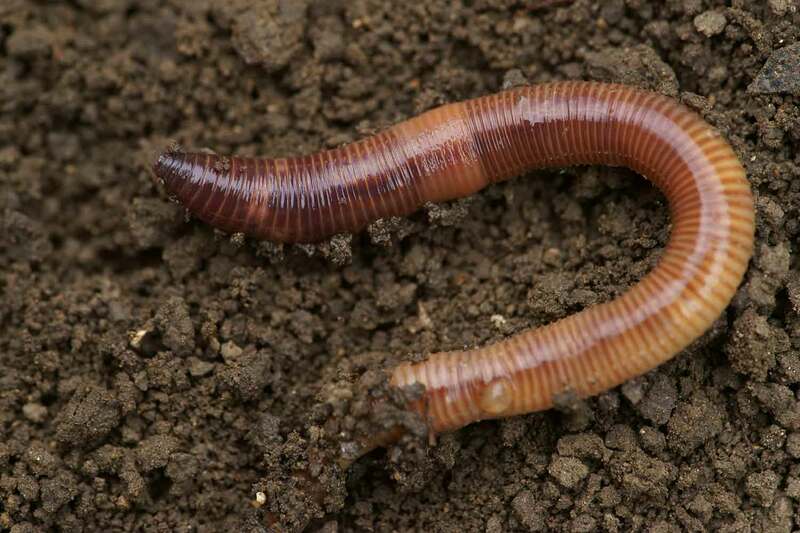 So what does our soil biology need to survive (and thrive)? Carbon, hydrogen, and oxygen. Historically, if we wanted higher yields, we applied more fertilizer. The problem with this process is that we are expecting too much out of our beneficial organisms without feeding them. 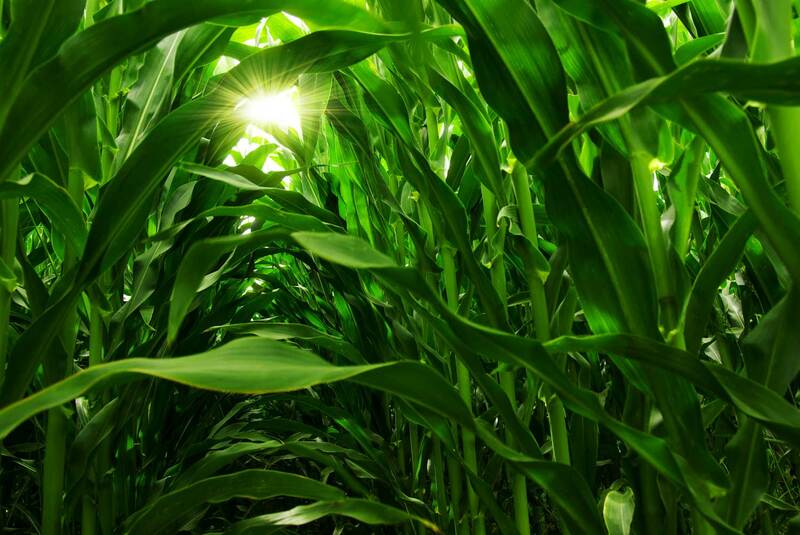 To achieve and sustain higher yields, it’s necessary to maintain the proper balance of carbon, hydrogen, and oxygen in the soil. After years of ignoring these nutrients, we’ve depleted our soil’s carbon levels to the point where we are forced to rethink our agronomic strategies. 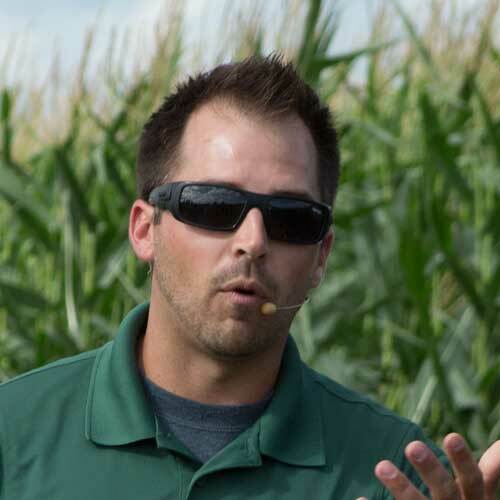 Through research, testing, and learning, AgRevival has identified products and practices that address our current agronomic issues and bring consistent and sustainable yield increases. Explore our research studies or contact us to learn more about how to increase your yields and profitability in a sustainable manner.